What an awesome incentive and what better way to end the summer league than with total wipeout? 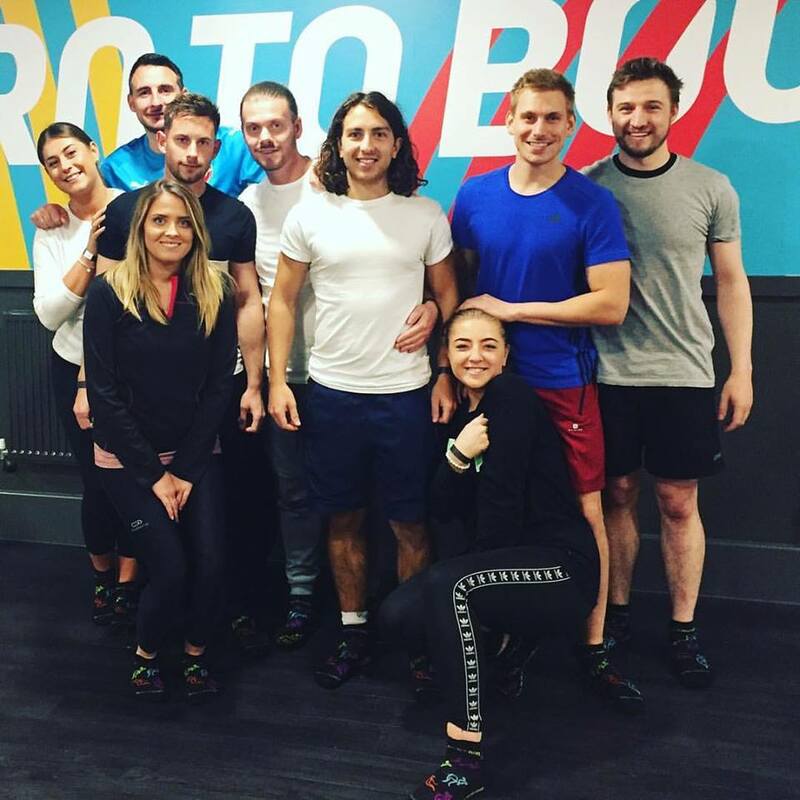 Last week we took the team to The Red Kangaroo Trampoline Park for a fun filled evening! Well done #TEAMKK for the overall win of the Avanti Summer League.